I waited forever for the Bott’l, and it was well worth every second. 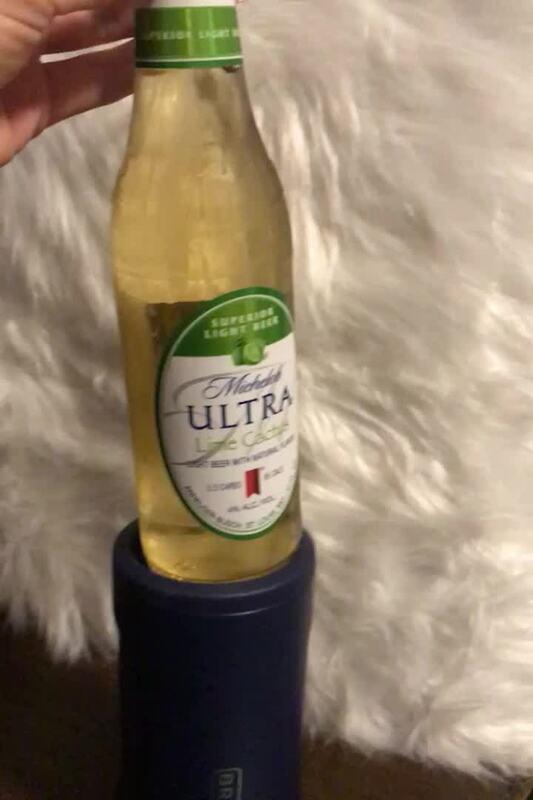 This is the first item I have found that truly keeps a bottle of beer cold! Bought this one for a friend who loves a really cold beer as much as I do! Cold beer and warm dry hands! If you drink bottle beer you need this! Very nice looking and works perfectly. Gets lots of compliments. This is the best cooler I have used. The hot Western Australian summer is no match for the Hopsulator!